You may already have heard that Instagram introduced immediate changes to their API platform on April 4th. As they were planned to be effective significantly later this year, we were caught unawares and are forced to bring you this news as a fait accompli. It is not possible to connect new Instagram accounts with the tool. The data on the existing Instagram accounts is no longer updated, however, your historical data up to April 4th is available. 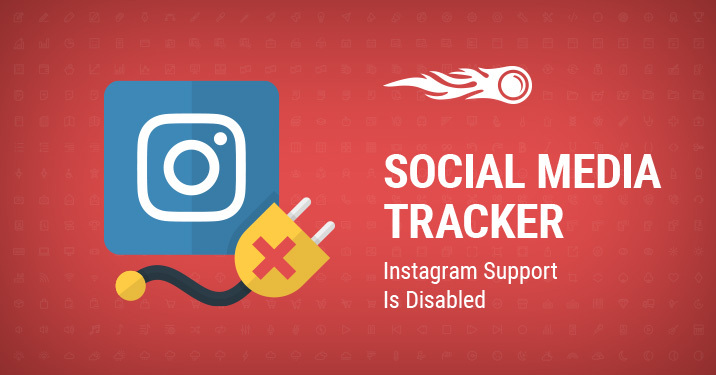 We fully support Instagram’s focus on users’ privacy and security, and we’ll monitor the current situation and try to solve the issue as quickly as possible. Please accept our apologies for any inconvenience these changes may cause.